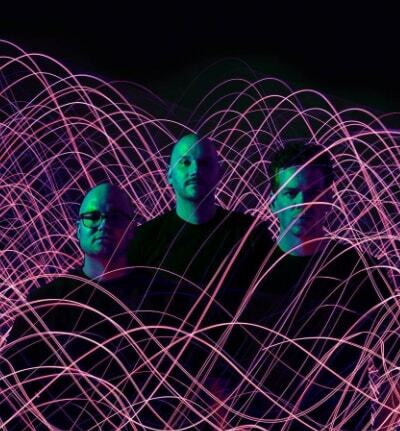 Black Sun Empire are a Dutch drum and bass group that formed in Utrecht, Netherlands in 1997 by producers Rene Verdult and brothers Micha and Milan Heyboer. The group has received much praise from critics, even being referred to as "the kings of all things neuro". Since their inception, the group has released five full-length albums and have operated three independent record labels: Black Sun Empire Recordings, Obsessions, and Blackout Music NL.